Join millions of generous donors on what has become a national day of giving. 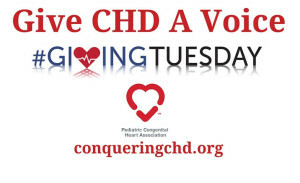 “Give a gift that matters.” By donating to PCHA today, you will help Give CHD a Voice. Give CHD A Voice, donate, today! The Pediatric Congenital Heart Association celebrates creative efforts to raise awareness and educate the public about congenital heart disease. This post was written by Jacob’s mom to recognize his incredible achievement! 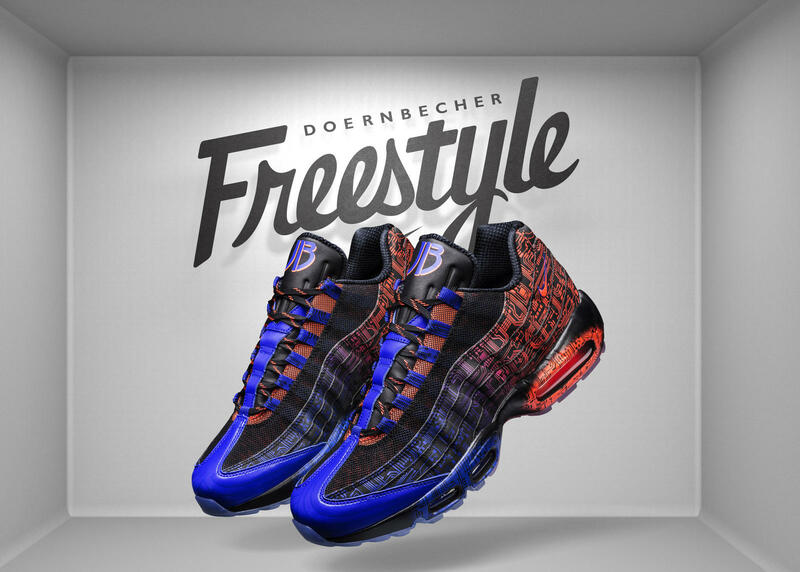 Thanks to an incredible partnership between Doernbecher Children’s Hospital and Nike, Jacob is one of six patients out of hundreds of thousands that were given the opportunity to design a one-of-a-kind pair of shoes & apparel that will benefit the hospital that saves children’s lives on a daily basis. 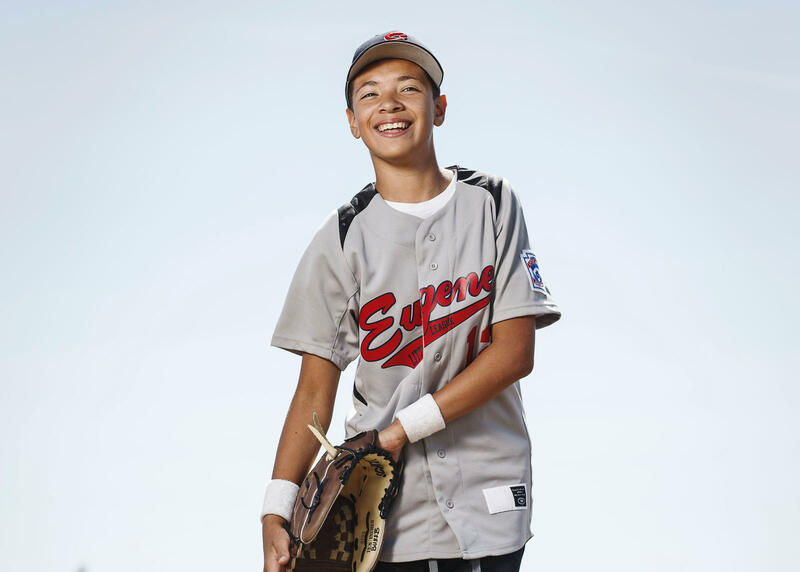 Jacob took this opportunity to advocate for heart health and also, to share his CHD story with the hope that it will inspire others who are affected by CHDs to find strength and persevere through the rough times. Jacob designed a classic- the Air Max 95 Premium. His shoe design has a lot of ‘double meanings’ that he hopes will strike a chord with the CHD community. 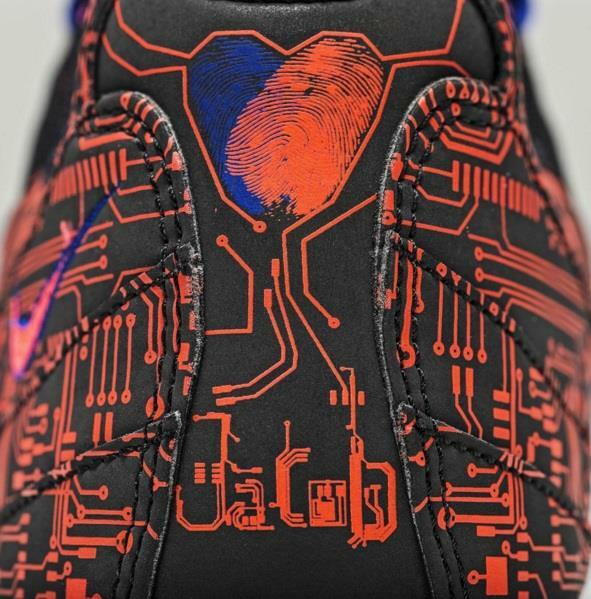 The shoe features a custom made circuit board pattern with his name worked secretly into the circuitry. The toe of the shoe is blue and transitions to red by the time you get to the heel. For Jacob, this represents his blood flowing strong through his once obstructed circuits. The colorway doubles as a nod to his favorite superhero and inspiration, Spider-Man. On the back upper you will find Jacob’s two thumb prints overlapped into the shape of a heart and the sock liner has a heart rate monitor that says ‘I walk to my own beat.’ Jacob plays the drums and he loves that the drum beats, and so does his heart. The tongue has a “JB” logo, representing his initials. But, if you look closely you will see that the ‘B’ isn’t quite connected all the way – just as his aorta was disconnected, it actually forms a 13 which is the age Jacob was when he got to create this shoe. Jacob’s shoe also features the signature of Stan Lee – Spider-Man’s creator – in the air pocket on the sole! When Make-A-Wish granted Jacob’s dream to meet the legendary comic creator earlier this year, Jacob took the opportunity to ask ‘The Man’ if he would lend his signature to his custom shoe. Jacob is likely the biggest Spiderman fan you will ever meet and getting his ultimate hero, Stan ‘The Man’ Lee to sign off on the shoe was absolutely excelsior! 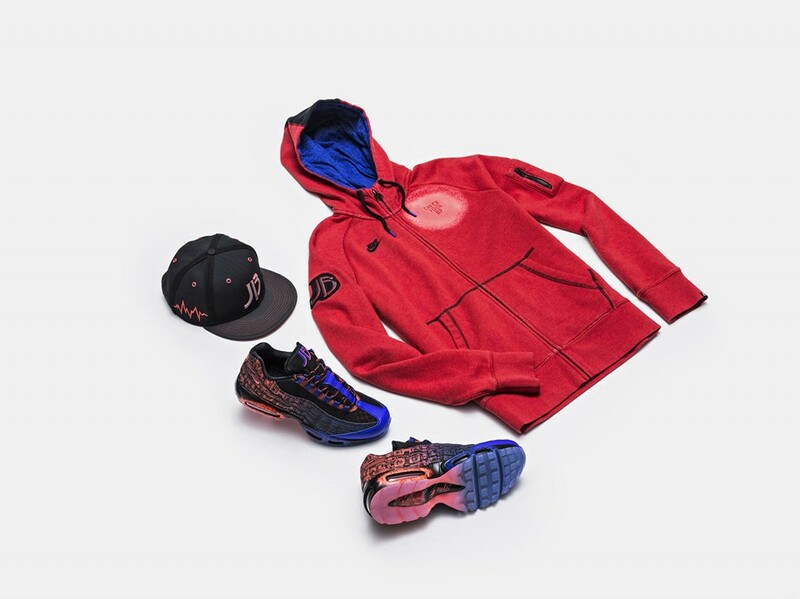 Jacob also had the opportunity to work with his team of Nike designers to develop a very stylish hat and hoodie, which go great with his Air max 95 Premiums! Jacob hopes people in the CHD/heart health community will want to help him spread the word by wearing some of his custom designs. You won’t have to wait long; the collection will be available November 21st in select Nike stores and online at Nikestore.com with 100% of the proceeds going directly to OHSU Doernbecher Children’s Hospital.To date, this partnership has raised over $11 million for OHSU. Our family is very thankful to be part of a community with CHD heart heroes and warriors that fight for a better future for kids and adults living with CHD. For more information about Jacob’s incredible story visit his website at www.jacobsheartstory.com and ‘like’ our page – Jacobs Heart Story – on Facebook to show your support and stay updated on Jacob’s mission to spread the word about CHDs and heart health! Being a heart parent isn’t easy. That’s no news flash. You’ve run the gamut of emotions from scared, to sad, to angry, then rinse and repeat. Oh yeah, and life doesn’t stop and wait for you to get it together either. 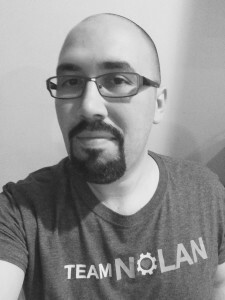 There are days where you feel like maybe you’re starting to get it together, then comes a week where you’re feeling like the worst parent in the world. Through it all you try your best to hold on, and in this whirlwind of craziness that is our life we find ourselves craving encouragement. Well, Mom and Dad: I’m here to encourage you today. I want you to take a deep breath, let it out, and then think for a moment about your hands. Think of all the things you use your hands to do. Next look back on this past week or two and remember a time where you used your hands to do some good. Maybe you used them to calm your heart warrior after a fall and a scrape. Maybe you placed a hand on another parent’s shoulder to let them know you’re there with them in their struggle. Maybe you’re making your famous spaghetti and meatballs that your kids love. How do you feel when you think of that moment? Let yourself be filled with that feeling. Parents, there’s something special in our hands: something that brings joy and peace and safety to others. And that – in turn – makes us better. Let’s face it, we’ve seen a lot of profane things in this world: the tubes, the monitors, the incisions, the open chest and beating heart. We experience real fears and anxieties, real trials and struggles. 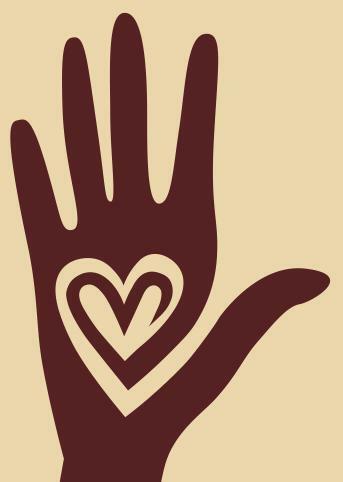 In the midst of these things, though, is the work of our hands…and that work is sacred. So when you’re pumping in that last tube feed and you’re tired, or you hammering out a supportive text message to another parent, or you’re shaking the hand of a lawmaker as you advocate for heart kids, or you’re snapping a fussy toddler with a beautiful scar into a car seat, I want you to realize that it’s sacred work you’re doing, in the midst of all the profane things we face. And when you get down and you feel like it’s all for nothing, I want you to close your eyes, take a deep breath, and think about what your hands have done this week. Create a special place in your mind where that feeling resides and make sure you always go back to it. Because you’ll realize that after close inspection, your hands are often busy doing very sacred work. Stay strong, parents. Visit your lawmaker’s website where you will find a “contact us” form. You can find their website at www.house.gov or www.senate.gov. If you are a veteran advocate, you may have direct contact information from previous activities. Let us know you took action: Tell us on Facebook, send us an email or complete the I did it! form on our website. 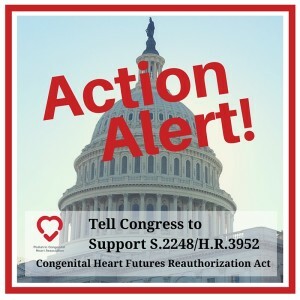 The Congenital Heart Futures Reauthorization Act directs the Centers for Disease Control and Prevention (CDC) and the National Institutes of Health (NIH) to continue vital congenital heart research and data collection activities.. Expanding research into CHD. The bill directs the CDC to plan, develop and implement a cohort study that would improve understanding of CHD across the lifespan. This will help us understand healthcare utilization, demographics, lead to evidence-based practices and guidelines for CHD. Raising awareness of CHD through the lifespan. 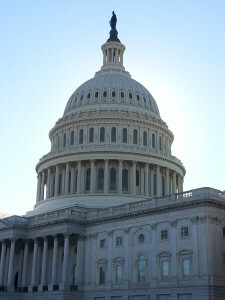 The bill allows for CDC to establish and implement awareness, outreach and education campaign directed at CHD across the lifespan. Those who have a CHD and their families need to understand their healthcare needs promote the need for pediatric, adolescent and adult individuals with CHD to seek and maintain lifelong, specialized care. 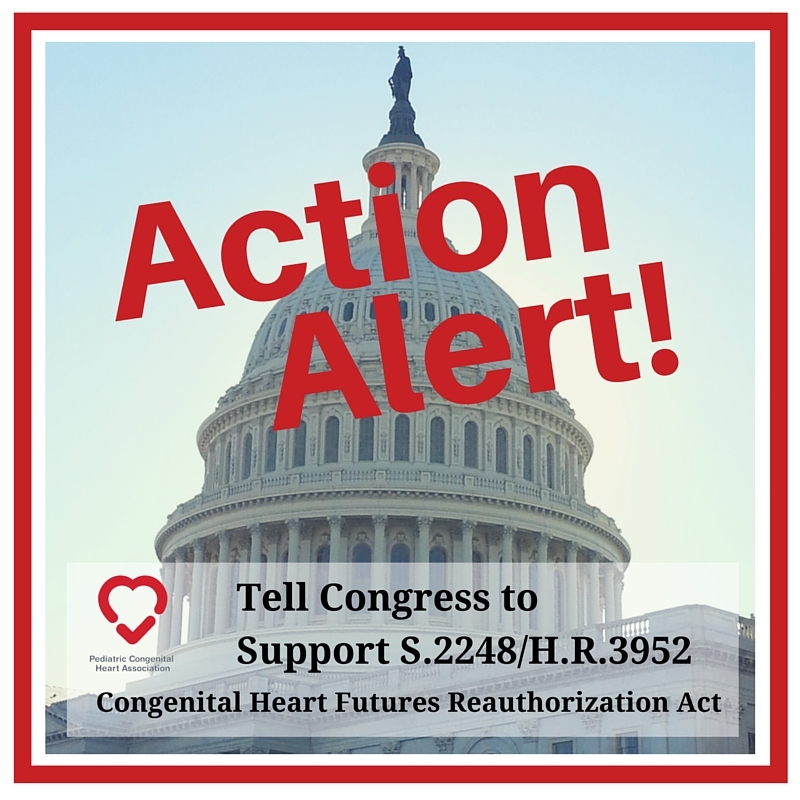 I am writing to ask you to co-sponsor S.2248/H.R.3952, Congenital Heart Futures Reauthorization Act.This important legislation builds on existing programming which will improve understanding of the most common birth defect across the lifespan. 1 in 100 babies are born with congenital heart disease (CHD), the leading cause of birth defect related infant death. There is no cure for CHD. Those children who do survive face life-long, costly specialized care. There are more than 2 million children and adults in the United States living with congenital heart disease. CHD remains a serious public health burden and must be made a priority. To Sponsor S.2248/H.R.3952, please contact ed_hynes@durbin.senate.gov in Sen. Durbin’s office or kristin.seum@mail.house.gov in Rep. Bilirakis’ office. 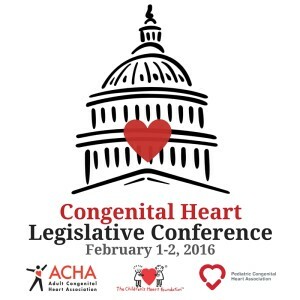 If you would like any additional information, please contact Scott Leezer at advocacy@conqueringchd.org. 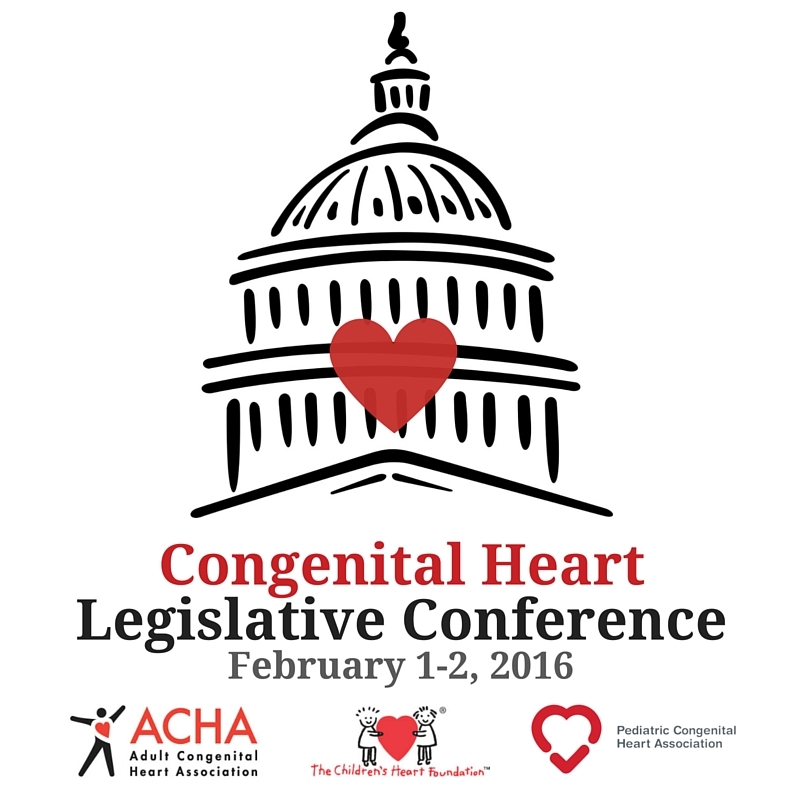 To learn more about the PCHA advocacy program, visit our website. We are excited that the reauthorization of this important law will allow the CDC and NIH to build upon existing programs and focus on successful activities addressing this public health need. Here is the complete text as introduced in the House on 11/5/15. Also, consider bringing your voice to Washington D.C. as we advocate for this legislation in February! to get involved from home! Deadline to secure your rate of $189/night is Friday, January 8, 2016; no exceptions. *A limited number of scholarships will be available. For more information and how to apply, contact Danielle at dstephens@achaheart.org or Amy at abasken@conqueringchd.org. Space will fill up fast, be sure to register, today!